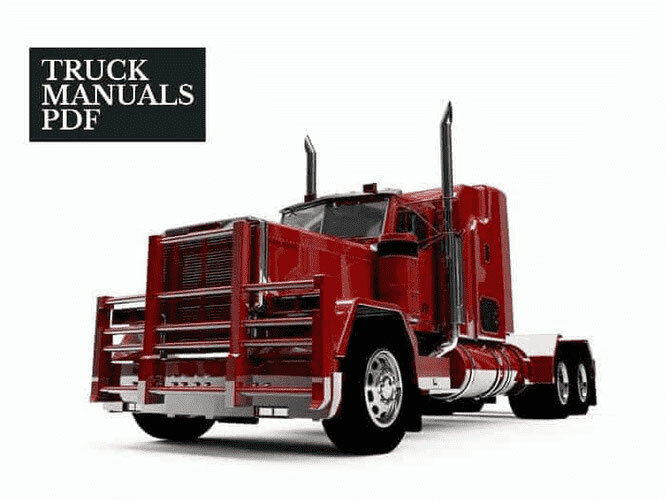 Mack Truck Fault Codes DTC. more sensors exceeds 2500 RPM. This is a plausibility check. was fixed in Step 7. VECU have been lost. Under these circumstances the engine will shutdown. 6-6 The EECU logs this fault if it has detected an internal problem. power has not been shut off by the VECU. 7-5 Code 7-5 is sent by the VECU based on battery/alternator voltage.